Autumn is not my favourite time of year but there are certain things that I can't help but enjoy, like apple and spice scented candles, hot chocolate, and getting cosy with my thick winter duvet and a good book without feeling like I'm going to suffocate from the heat. 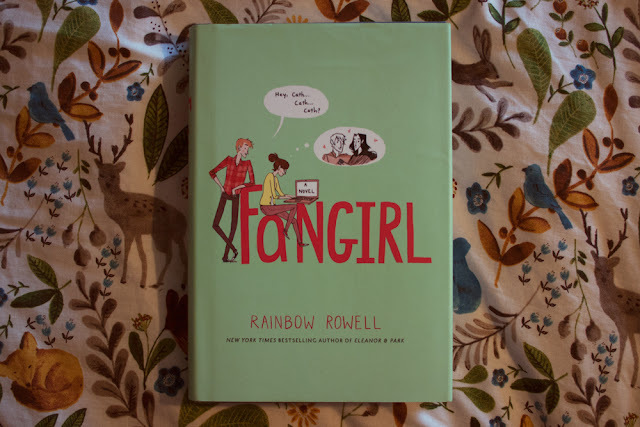 So today I'm going to share with you 5 books that I think are perfect for this time of year, for snuggling under duvets as the evenings get longer, and to draw your mind away from how cold your feet are when they accidentally poke out of the end of your swathes of blankets. 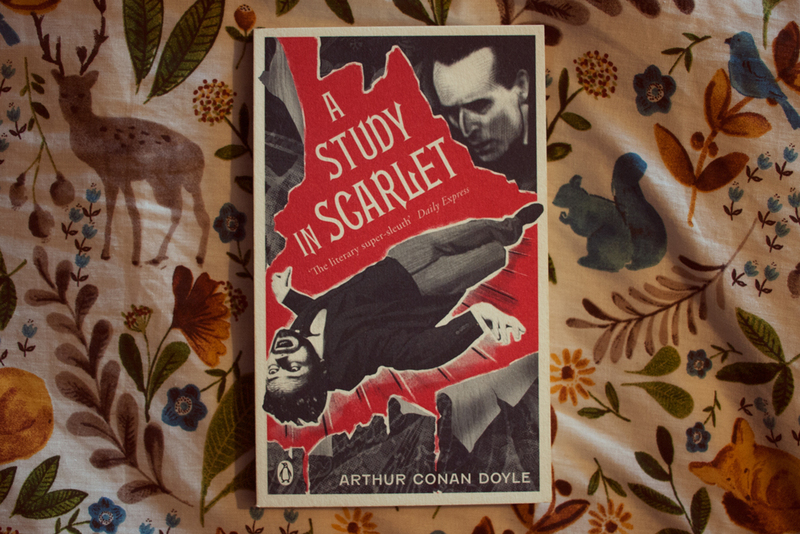 Okay so maybe murder and intrigue aren't the first things you think of when you think 'cosy' but this time of year, with the bitter chill in the air and the long nights closing in, is the perfect time for an old fashioned mystery, and there's a good reason why people are still reading and adapting Arthur Conan Doyle's Sherlock Holmes stories even now! Although school is most definitely a thing of the past for me now, thanks to the old academic term dates, autumn will forever have just a little tinge of that back to school feeling for me, which makes it the perfect time to snuggle in and read a good college-set story. Plus this is the perfect time of year to try and perfect your own version of Levi's pumpkin mocha breve. 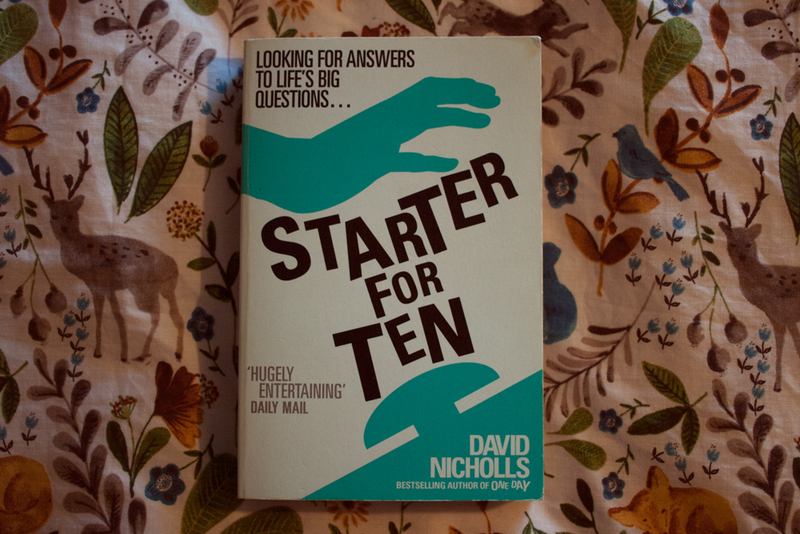 Similarly to Fangirl, Starter For Ten is perfect for this time of year thanks to its university setting. It's an excellent reminder of how starting uni can sometimes feel. (Although thankfully my experience was nothing like Brian's!) A very good one for those of us who have been there and done that, but I think anyone planning to go to university soon would enjoy this a lot too. 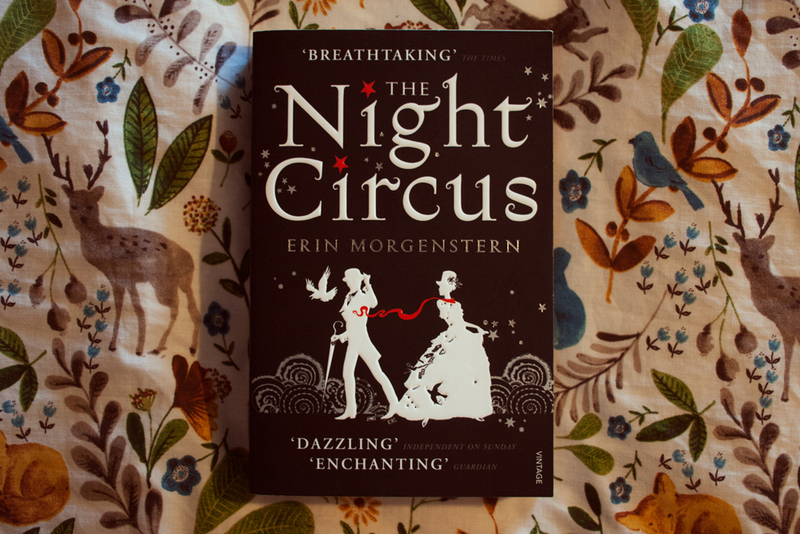 Autumn is definitely a time for magic and sorcery, and The Night Circus has that in bucketloads. It's completely atmospheric, sucking you right into the magic of this travelling circus, and it's absolutely perfect for this time of year, with Halloween coming up, the leaves changing, and the nights gradually getting longer. 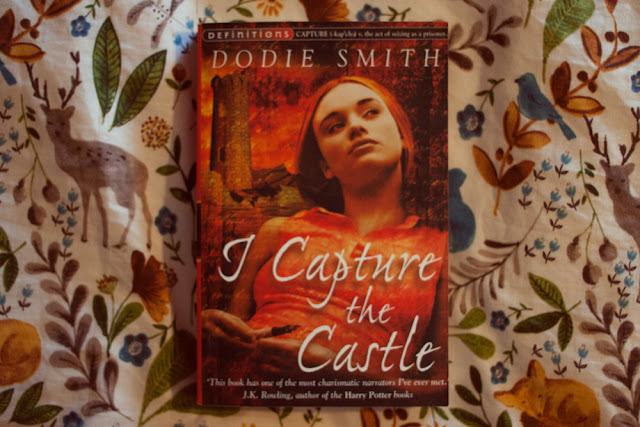 Admittedly, a lot of the action in I Capture the Castle happens during summer months, but from the moment this book starts, with Cassandra's feet in the kitchen sink of the crumbling down castle she and her family call home in the middle of the English countryside, everything about it screams 'cosy'. What cosy books are on your reading list for autumn?